Hey guys! Today I've got 2 really cool phone cases to show you! I've actually been wanting to find a new case for my phone since my cute Hello Kitty ones got a little dirty. iSkin has cases for my phone model, the S4, iPhone 5c, iPhone 5s, most iPads, and a variety of accessories including earbuds. Everything is pretty affordable and the durability of the products I received is fantastic. Here is the Aura case [on sale for $23.99]. 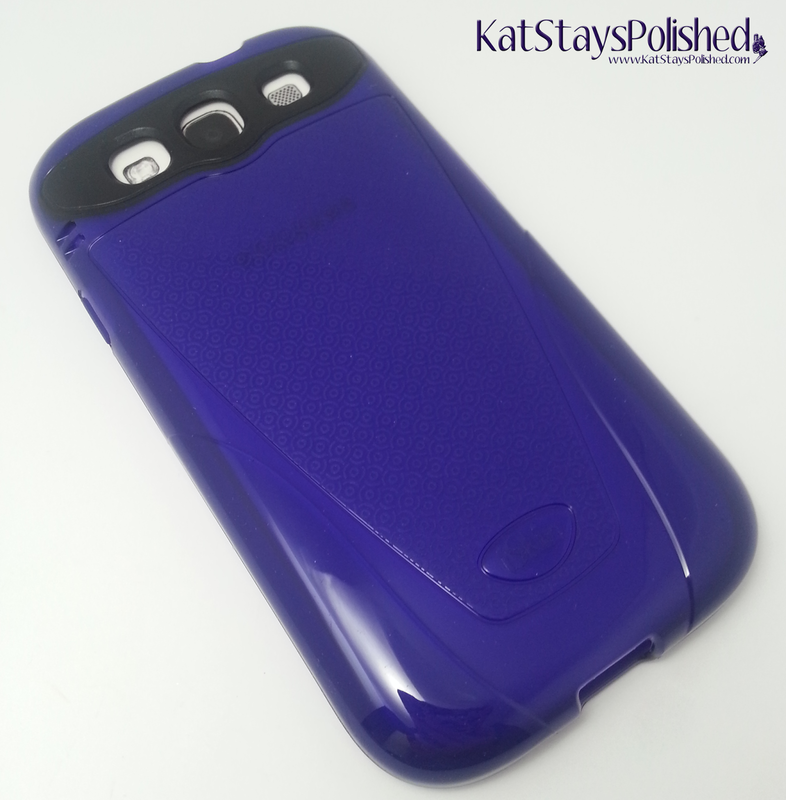 It snaps right on to the back of the Galaxy S3. You're ready to go in just seconds! 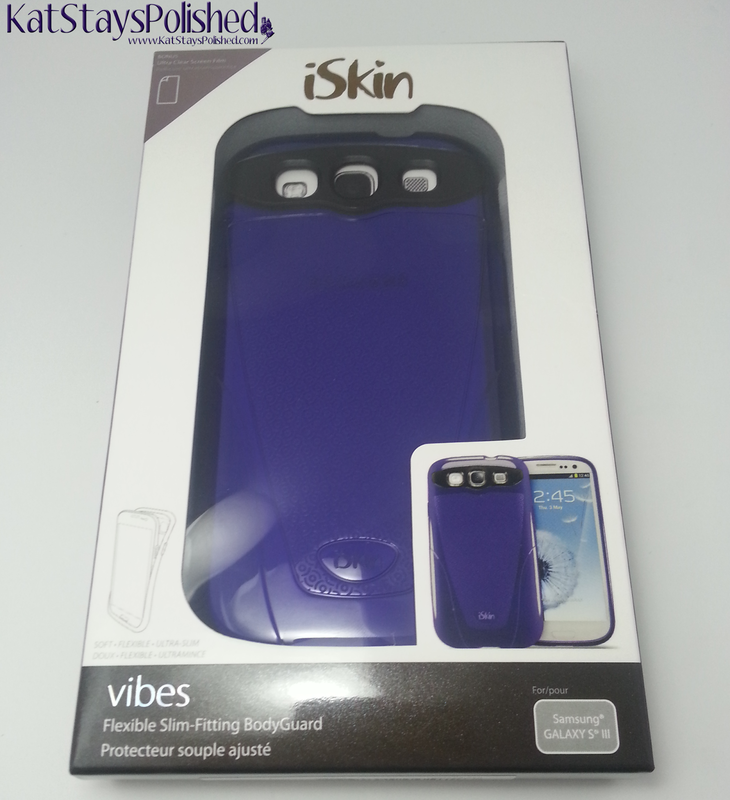 This is the Vibes case [on sale for $17.99]. It comes in 2 additional colors - pink and teal. It is a sturdy silicone case that even covers your volume and power buttons. I think this one is my favorite. 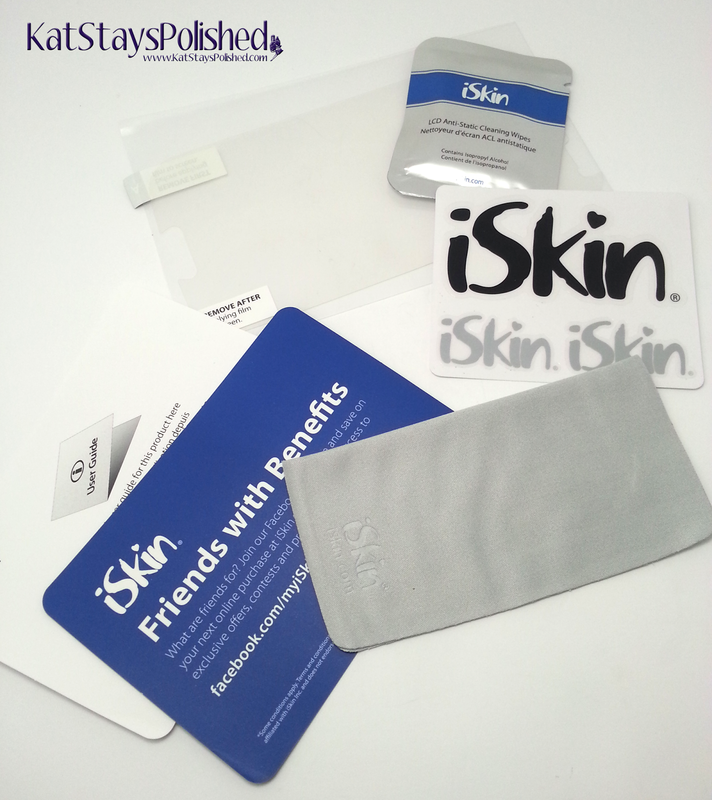 Each case comes with a variety of swag from iSkin. You've got a screen protector, wipes, stickers...everything you'd need to give your phone new life! It wouldn't be a complete post without some attempted nail art, right? So this one is inspired by the Aura case. I attempted to recreate the case design on my entire nail. Not sure how I feel about it, haha. This one, inspired by the Vibes case, is a bit better. I took the design aspect of the case and applied to just my accent nail using a stamp that resembled it a little. Then, I just created the points on my other fingers leaving the middle part matte. These cases withstand normal usage, including a few drops I had with my phone. They don't interfere with the screen or buttons on my phone either. I know these cases will last me a long time, so definitely check them out if you have an iPhone or a Galaxy S3 or S4! *Some products shown and used in this post were provided for an honest review. All opinions are my own. Love the nail art you created inspired by the cases. They look very nice. NailNation3000 Prize from HUGE Giveaway! 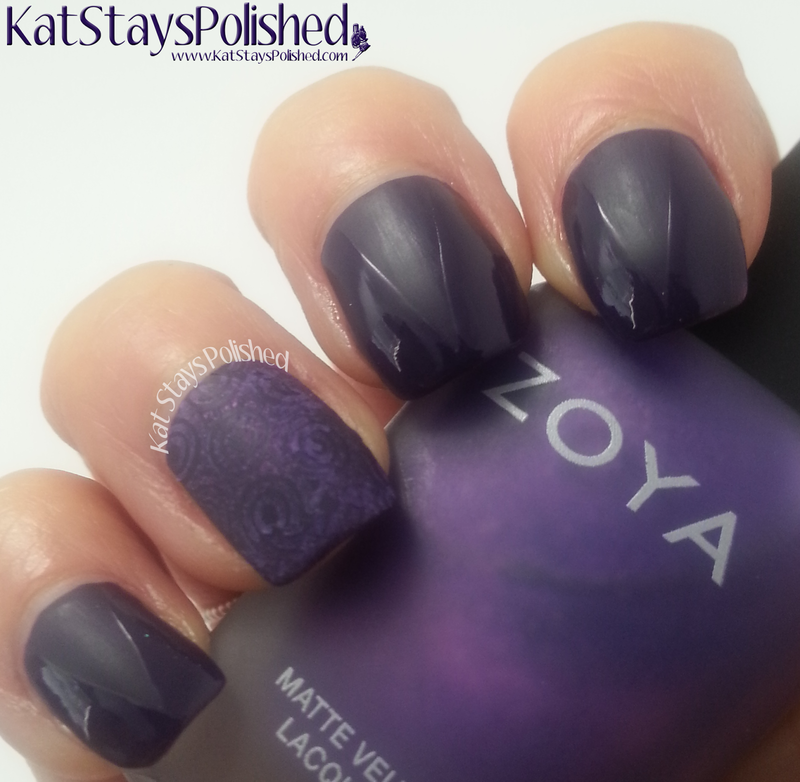 Blogger MANIa - Nail Art Contest and Giveaway!